The minimum cost for a single bed in a four or five bedroom apartment at Sydney University Village has risen by more than 21 per cent over the past two years and will cost $256.80 a week in 2013. 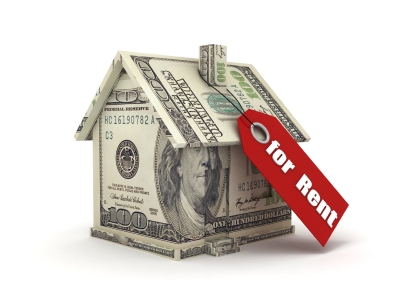 Rent prices jumped from $211.50 per week in 2011 to $238.50 in 2012 and now the announced rate for 2013 has increased by a further $18.30 per week including a $8.80 utility fee. SUV General Manager, Ron De Haan, insists that according to what they deliver and what the market requires, SUV’s prices are fair. “It’s not price gouging and trying to take advantage of students by taking all the money and running,” he said. SUV determines ‘affordability’ as what is reasonable according to Australia’s property market, which recently, has “gone up and up and up. It can’t go on forever”, Mr De Haan said. Every three years, the Village hires an external consultant to conduct a market review on student housing and privately owned rental properties in the area (including UTS housing). Mr De Haan explains that the 2011 market review “indicated that this facility was way behind where the market dictated it to be”. The decision was made to align with market pricing over three years rather than in one leap so as not to punish a single cohort of residents. This year’s increase represents another step towards “catching up”, he said. Mr De Haan points out he is running a business and has an obligation to the asset owners who expect returns from their investment. But he said he is happy to receive student feedback and will flag complaints to the owners. Though it will be difficult to change the 2013 rates, he says in the past increases have been withheld if the market has proven unwilling to pay.